Skyharbour Resources: In Right Place at Right Time? I could have written this article in 2016, or 2017, or 2018. I'm glad I didn't. Why? The article is partly about uranium fundamentals and pricing. 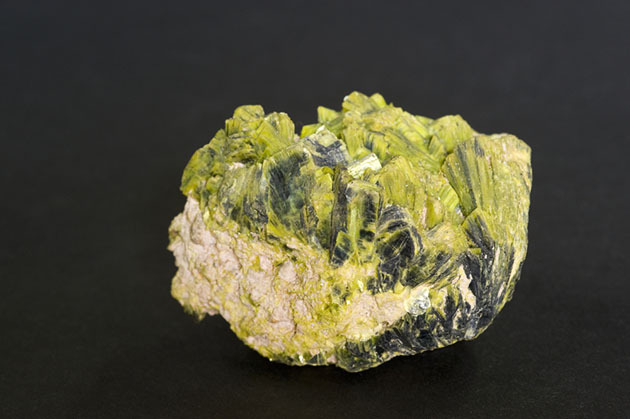 It's February 2019, spot uranium prices are up from US$17.75/pound ($17.75/lb) in November, 2016 to ~US$29/lb today (+63%). But even a 63% move has done nothing for most uranium juniors. Perhaps investors have been fooled one too many times before? Is this time different? No really, this time really could be different. 2019 truly could be the year that uranium prices blast through $30/lb and perhaps hit US$40/lb. Before Japan's Fukushima Daiichi disaster, the price was ~US$70/lb. 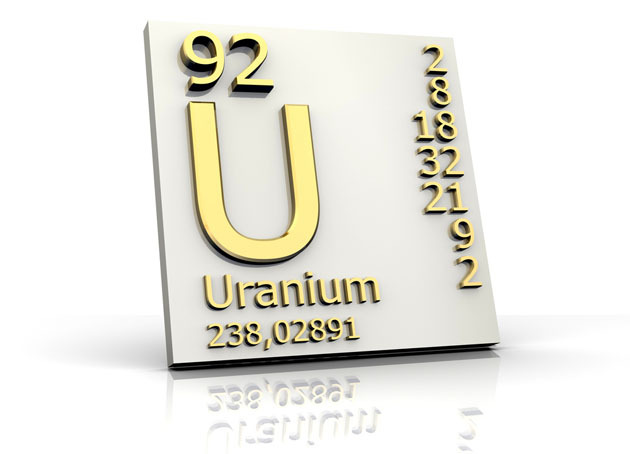 Analysts point out that the all-in cost of uranium production is ~US$40/lb. And, the incentive price to get a major uranium project off the ground is closer to US$60/lb. Over the past two to three years, everything on the supply and demand sides of the equation has moved in favor of higher uranium prices. Below is a chart showing supply cuts totaling 30-33 million pounds per year (Mlbs/year), and more cuts are coming. Both KazAtomProm's and Cameco Corp.'s (CCO:TSX; CCJ:NYSE) cuts extend into 2020 (unless the uranium price rebounds significantly). On the demand side, China is building new reactors at a frenzied pace. Japan is returning, slowly but surely. Cameco is buying in the spot market, 11-15 Mlbs/year. And there are new financial buyers, such as Yellow Cake Plc (YCA:LON), which reportedly bought 8 Mlbs. 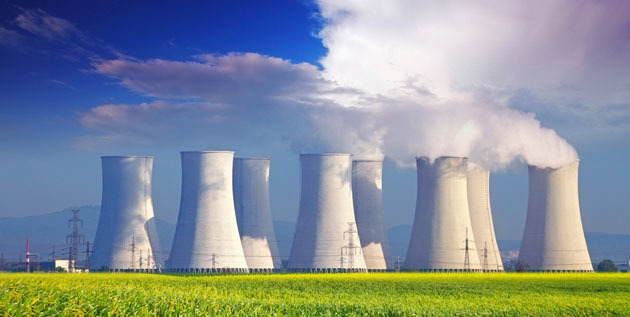 One company I've been following has developed a prudent strategy for playing the perfect storm forming in the uranium sector. Skyharbour Resources Ltd. (SYH:TSX.V;SYHBF:OTCQB), a uranium and thorium company, is situated in the single best uranium jurisdiction on the planet�the Athabascan Basin in Saskatchewan, Canada. What I love about this story is that Skyharbour is minimizing cash burn with a project generator model, while maintaining 100% ownership of its highest potential asset, the Moore Uranium project. Skyharbour has six properties ranging from early to more advanced-stage exploration. Two have known high-grade mineralization, one has an NI 43-101 resource. Two have been farmed out to partners including giant Orano Canada (formerly Areva Canada). Skyharbour has three other properties open for partnerships. Importantly, the six properties were acquired at depressed valuations over the past five years. 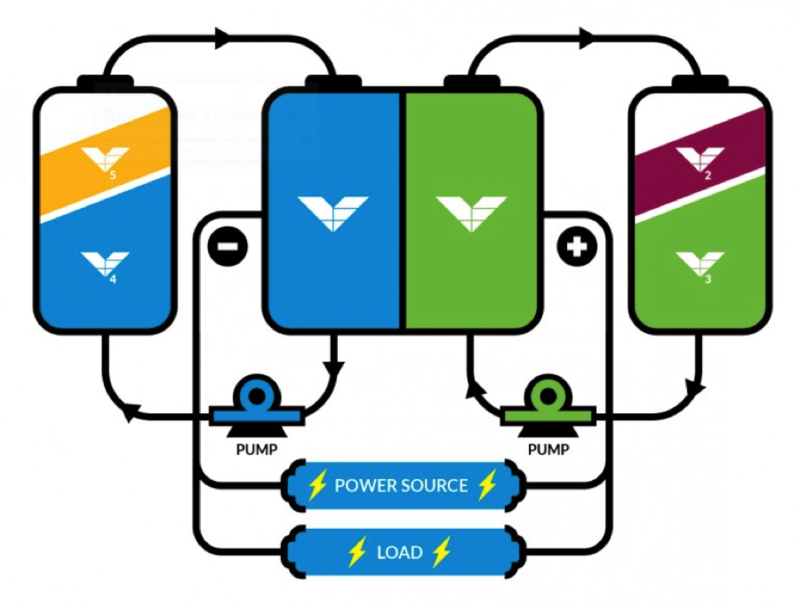 Upward of CA$80M (US$61M) has been invested into these assets, yet the company's market cap is CA$22.7M (~US$17.1M). Uranium equities are underperforming the spot price gain; this trend won't continue. In June 2016, Skyharbour secured an option to acquire (and now owns 100% of) Denison Mines Corp.'s (DML:TSX; DNN:NYSE.MKT) Moore Uranium Project, on the southeastern side of the Athabasca Basin. Moore consists of 12 contiguous claims totaling 35,705 hectares. Over CA$40M has been invested and >140,000 meters (140,000m) of diamond drilling has been done (375+ holes). The primary focus is the high-grade and relatively shallow Maverick Zone (see chart of select Moore project drill holes below). A major catalyst for 2019 is a maiden mineral resource estimate at the Moore project. A series of aggressive exploration programs were carried out including numerous geophysical programs and 322 diamond drill holes totaling 119,697m. The partners extended the main Maverick structural trend over a total strike length of 3.3 kilometers (3.3 km; now 4.0 km). The main Maverick zone was confirmed to be high grade with a best result of 4.03% eU3O8 (U3O8 equivalent) over 10.0m including 19.96% eU3O8 over 1.4m in hole ML-61. The NI-43-101-compliant technical report stated, "the exploration programs that have been carried out appear to have been completed to very high technical and secure standards." In 2017, Skyharbour carried out two drill programs and reported 20.8% U3O8 over 1.5m within 6.0% U3O8 over 5.9m in hole ML-199. There's a lot of excitement around the 4 km-long Maverick structural corridor where pods of high-grade unconformity-type uranium mineralization have been intersected. In addition to the Maverick Zone, diamond drilling in several other geophysical target areas intersected multiple conductors associated with significant structural disruption. This bodes well for the possibility of discovering additional high-grade uranium zones. Further analysis of the geochemistry in previous drill holes, including anomalous levels of trace indicator metals, helped find additional discoveries along strike at the Maverick corridor. For instance, Hole ML-202 was a 100m stepout from the high-grade Main Maverick Zone and represents a new high-grade mineralized lens discovery: 9.12% U3O8 over 1.4m and 4.17% U3O8 over 4.5m at 278m depth. Two kilometers of the total 4 km Maverick corridor has been systematically drill tested, leaving robust discovery potential along strike as well as at depth in the underlying basement rocks. A 3,800m summer/fall drill program in eight diamond drill holes tested both sandstone/unconformity, and basement-hosted targets; high-grade uranium was discovered in the basement rocks, illustrating the strong discovery potential below the unconformity. Hole ML18-14 intersected high-grade uranium within the Main Maverick Zone, 3.11% U3O8 over 1.8m within 15.2m of 0.56% U3O8. This was one of the broadest zones of mineralization intersected to date. Hole ML18-15 was also drilled at the Main Maverick Zone and returned 1.33% U3O8 over 7.8m, including 2.91% U3O8 over 1.5m. Interestingly, the 7.8m intercept also contained 0.44% cobalt and 1.62% nickel. This is reminiscent of historical hole ML-83, which hosted 3.0m of 2.55% cobalt and 7.1% nickel. Holes ML-14 and ML-15 successfully expanded the known high-grade Main Maverick Zone. Planning is currently underway for a minimum 3,000m winter 2019 diamond drilling program to commence this month. 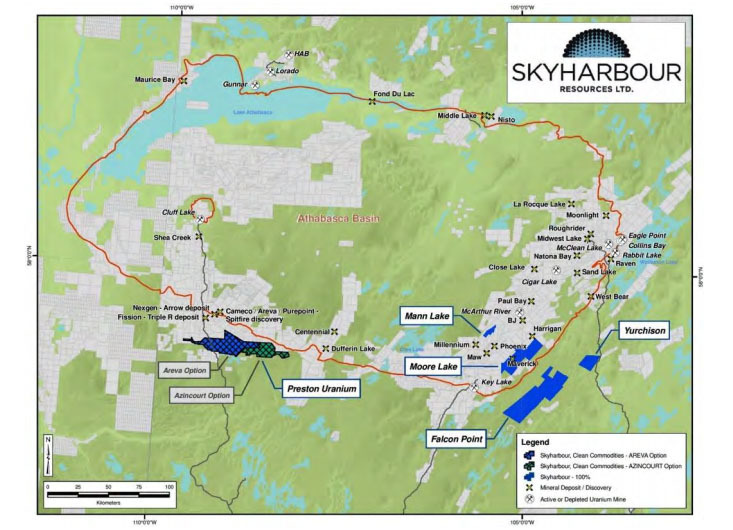 Skyharbour owns 50% of the Preston Uranium Project, one of the largest land packages in the Patterson Lake South (PLS) area, totaling ~75,000 hectares. It's near Fission Uranium Corp.'s (FCU:TSX; FCUUF:OTCQX; 2FU:FSE) Triple R deposit and NexGen Energy Ltd.'s (NXE:TSX; NXE:NYSE.MKT) Arrow deposit. Skyharbour and partner companies have spent >$4.7M on exploration. Extensive fieldwork has vectored in on 15 high-priority areas with similar indicators as those found at the nearby PLS & Arrow projects. 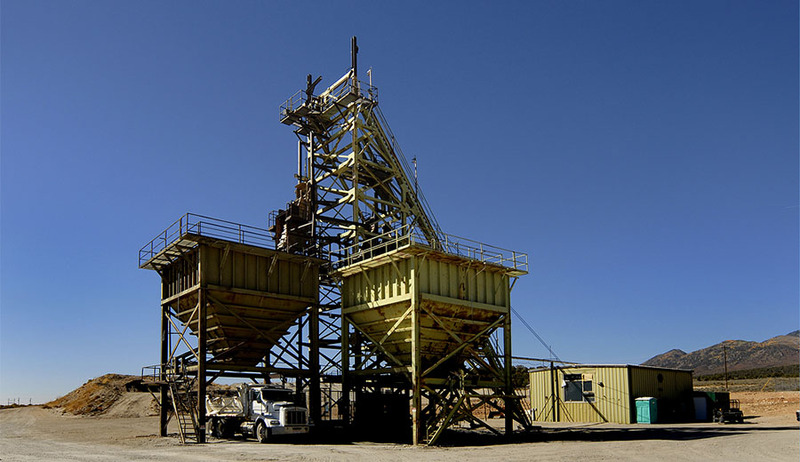 Numerous drill ready targets offer strong discovery potential. In March 2017, Skyharbour announced an option agreement with AREVA (now Orano Canada), whereby Orano can earn up to 70% of the 49,635-hectare central portion of the Preston project for $8M over six years ($7.3M in exploration and $0.7M in cash payments). Later in March 2017, Skyharbour announced an agreement with Azincourt Uranium Inc. (AAZ:TSX.V) to option 70% of the 25,329-hectare East Preston Uranium project for 4.5 M shares in Azincourt, + $3.5M over three years ($2.5M in exploration + $1M in cash payments). That's a total of up to $11.5M ($9.8M in exploration plus $1.7M in cash payments) plus 4.5 million Azincourt shares, between Orano and Azincourt, on two option agreements for up to 70% of the ~75,000-hectare Preston project. The 2019 exploration budget set by Orano at Preston is $2.2M, consisting of ~3,600m (11-15 holes) of diamond drilling and geophysics. Drilling will test targets defined by the 2018 EM surveys on the JL and FSA target grids. In January, Azincourt signed a Letter of Intent (LOI) with an investor to provide $0.75M toward ongoing exploration at the East Preston Uranium Project. Drilling is planned for the spring 2019. This is why Skyharbour could be a winner in 2019. Higher uranium prices will lift all boats, but if improved sentiment enables partners Orano and Azincourt to complete robust exploration programs at both the Preston and East Preston projects, shareholders could enjoy some new high-grade discoveries. Falcon Point commands a large land position (79,000 hectares; 20 contiguous claims), on the east side of the Athabasca Basin. The Falcon Point property boasts a shallow, NI 43-101 Inferred mineral resource totaling 7.0 Mlbs at an average grade of 0.03% U3O8 plus 5.3 Mlbs at an average grade of 0.023% ThO2. Drilling to date at Falcon Point totals over 21,000m in 110 holes, with over $13M in previous exploration across six, near-surface target areas. 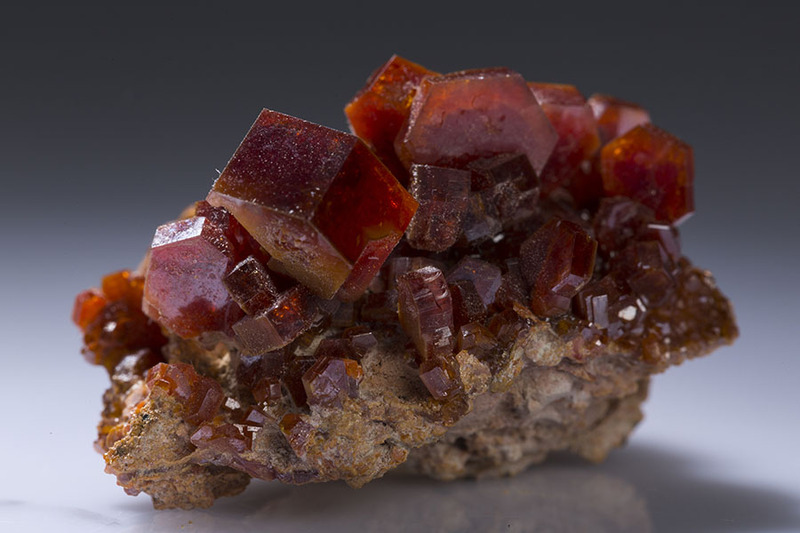 In 2015, three grab samples at Falcon Point returned 68.0% U3O8, 35.7% U3O8 and 29.8% U3O8. Previous operators were unable to definitively explain and locate the source of the high-grade outcropping uranium mineralization. In 2006, previous operator JNR Resources Inc. rediscovered a mineralized trench. The mineralization occupies a 1.0m wide by 10.0m long diagonal jog. The showing consists of a 0.5 to 1.0m wide pitchblende vein exposed over a short strike length. Two grab samples taken by JNR returned 48.0% U3O8 and 40.1% U3O8, while a soil sample taken over the vein returned 27.8% U3O8. The uranium mineralization is associated with up to 8.8% lead, enriched rare earth element (REE) values, and anomalous cobalt and vanadium values. Falcon Point is on the list to farm out and should be receiving increased attention as uranium market fundamentals continue to improve. Skyharbour has a 100% interest in the Mann Lake Uranium Project, located on east side of the Basin 25 km southwest of Cameco's McArthur River Mine and adjacent to Mann Lake joint venture operated by Cameco (52.5%) with Denison (30%) and Orano (17.5%). In March 2014 a drill discovery was made by Cameco consisting of 2.31% eU3O8 over 5.1m including 10.92% eU3O8 over 0.4m. The project has had over $3.5M of previous exploration, including geophysics and two diamond drill programs totaling 5,400m. Mann Lake is not a high priority for the company at this time. Readers need to decide for themselves if the uranium market has finally turned after nine long years. I believe that it has, and so do an increasing number of analysts and pundits. I believe that either 2019 or 2020, or both years, will be good ones for many uranium juniors. Skyharbour Resources is poised to benefit from the perfect storm of supply and demand fundamentals that could hit this year or next. There will be plenty of news flow: exploration results on the company's properties; potential new farm out/joint venture agreement(s) and a maiden resource estimate at the flagship Moore project. In addition, management is looking at acquiring other depressed assets, if the market remains weak. Much of this news flow, if positive, could propel the share price higher, especially if uranium prices move in the right direction. Disclosures: The content of this article is for information only. Readers fully understand and agree that nothing contained herein, written by Peter Epstein of Epstein Research [ER], (together, [ER]) about Skyharbour Resources, including but not limited to, commentary, opinions, views, assumptions, reported facts, calculations, etc. is not to be considered implicit or explicit investment advice. Nothing co-ntained herein is a recommendation or solicitation to buy or sell any security. [ER] is not responsible under any circumstances for investment actions taken by the reader. [ER] has never been, and is not currently, a registered or licensed financial advisor or broker/dealer, investment advisor, stockbroker, trader, money manager, compliance or legal officer, and does not perform market making activities. [ER] is not directly employed by any company, group, organization, party or person. The shares of Skyharbour Resources are highly speculative, not suitable for all investors. Readers understand and agree that investments in small cap stocks can result in a 100% loss of invested funds. It is assumed and agreed upon by readers that they will consult with their own licensed or registered financial advisors before making any investment decisions. At the time this article was posted, Skyharbour Resources was an advertiser on [ER] and Peter Epstein owned shares in the Company. Readers understand and agree that they must conduct their own due diligence above and beyond reading this article. While the author believes he's diligent in screening out companies that, for any reasons whatsoever, are unattractive investment opportunities, he cannot guarantee that his efforts will (or have been) successful. [ER] is not responsible for any perceived, or actual, errors including, but not limited to, commentary, opinions, views, assumptions, reported facts & financial calculations, or for the completeness of this article or future content. [ER] is not expected or required to subsequently follow or cover events & news, or write about any particular company or topic. [ER] is not an expert in any company, industry sector or investment topic. [ER] may buy or sell shares in Skyharbour Resources and other advertising companies at any time.